Enchanted Kingdom: Fog of Rivershire. 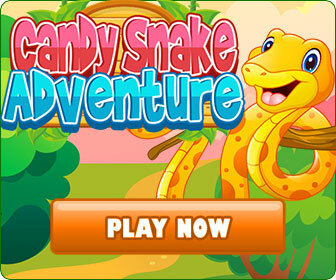 Domini Games proudly presents the newest extraordinary chapter in the Enchanted Kingdom series. The citizens of Rivershire have been infected with a terrible disease that is slowly turning them into monsters. Because of your magical immunity, you are the only person that can heal the townsfolk and stop the infection from spreading across the entire kingdom! Can you locate the source of the infection and return the town to normal before it's too late? 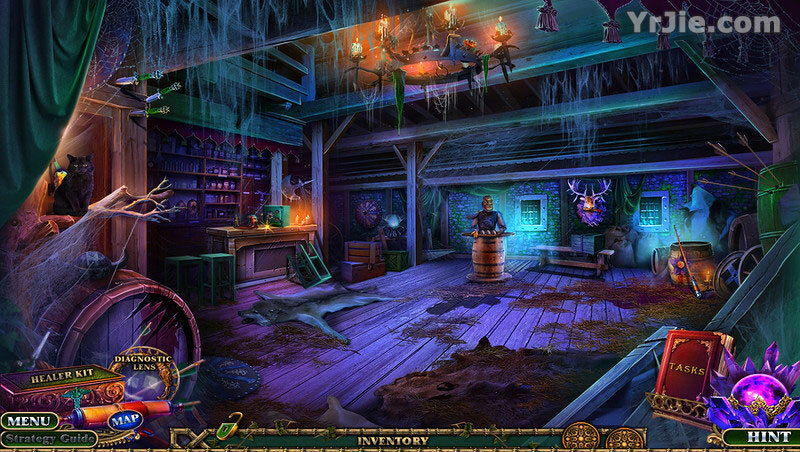 Find out in this breathtaking hidden-object puzzle adventure game!